It’s fair to say that London and Londoners have had a lot on their plate in 2017. 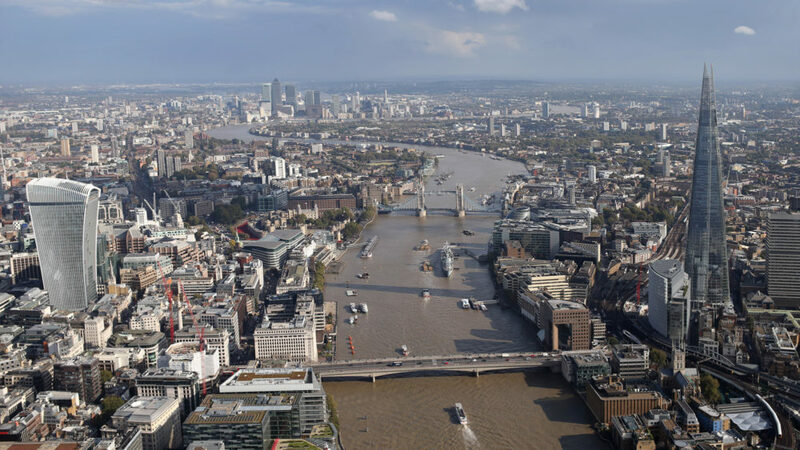 A number of terrorist outrageous and the Grenfell tower disaster, together with Brexit negotiation starting and a Hung Parliament leading to ongoing uncertainty, have certainly hit the normal day to day self confidence that normally exudes from every corner of this great City. There is little doubt that the normal rhythm of people’s lives have been altered somewhat, but Londoners are built of stern stuff and already I sense that things are quickly returning to normal. And likewise, the London residential property market appears to be re-calibrating slightly and pausing for breath. It had to be this way, or the rapidly expanding bubble of property values was going to get out of hand, leading potentially to an unpleasant downward shock. Thankfully that has not transpired, and the deflation of the balloon is a rather more gentle affair. But I do see more opportunities becoming available to purchasers as prices of attractive properties are reduced to become more in line with the softer market.